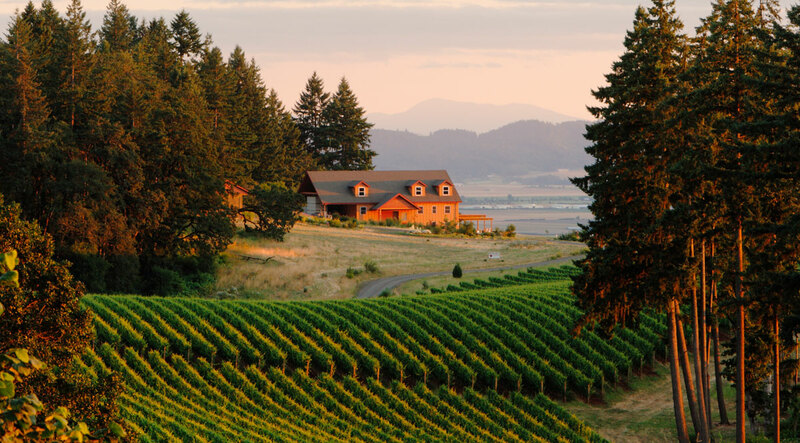 A very popular wine tasting destination, the Dundee Hills is home to some of Oregon's most revered Oregon wineries. A hallmark of the Dundee Hills AVA is the red volcanic Jory soil... it's ideal for growing wine grapes and imparts a distinctive red fruit character in the wines (think strawberry, cherry and raspberry).There is a high density of wineries in Dundee and visitors could spend many days seeing it all. This particular itinerary takes tasters to the south end of the Dundee Hills. 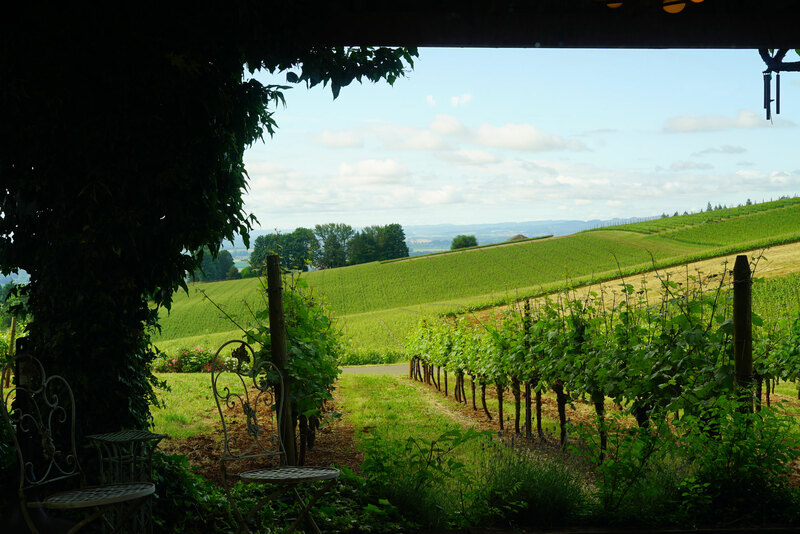 Drive to the top of Breyman Orchards Road for beautiful views of the valley and a tasting at family-owned Winters Hill Vineyard. Wind your way back down to the farmhouse of Remy Wines, with Italian red wines like Barbera and Nebbiolo. 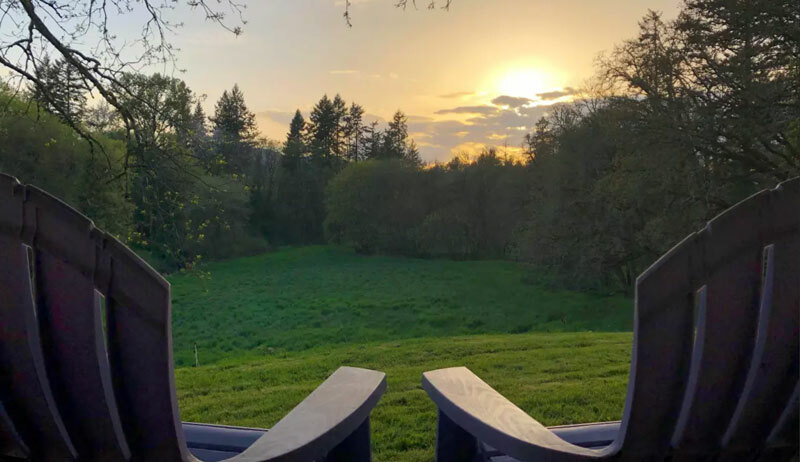 Last, for those who want to branch out from wine a bit, head to Branch Point Distillery (near Stoller Vineyard) for a tasting of premium Oregon whiskies! There are dozens of wineries in the famed Dundee Hills. 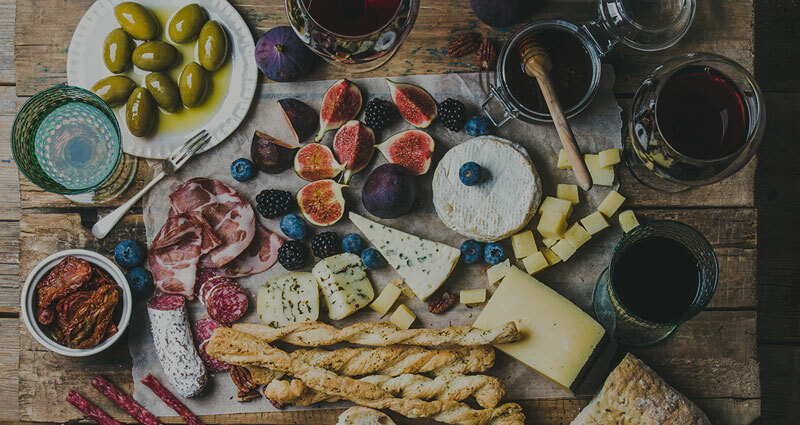 We've highlighted three of the best on the south end of this winegrowing region. 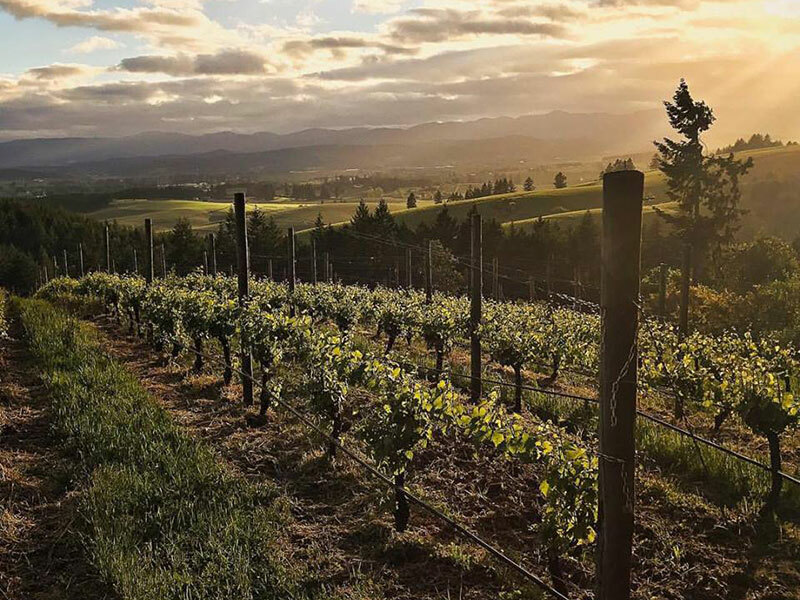 WineryHunt Oregon Club Members enjoy waived wine tastings and 10% discounts at the following south Dundee Hills wineries in February 2019! 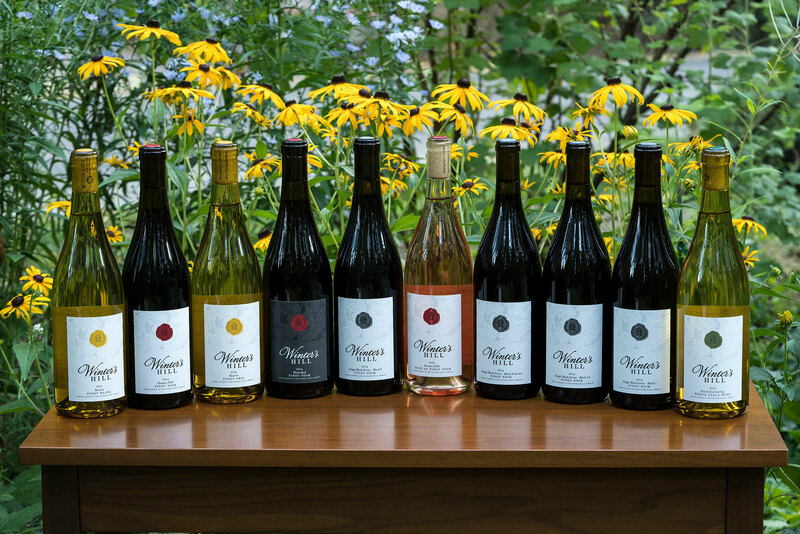 Winter’s Hill is a small family-run estate winery at the top of the southern Dundee Hills. The Gladhart family owns and operates Winter’s Hill, from managing the vineyard and the rest of the farm, to making the wines and greeting you in the tasting room when you come to visit. 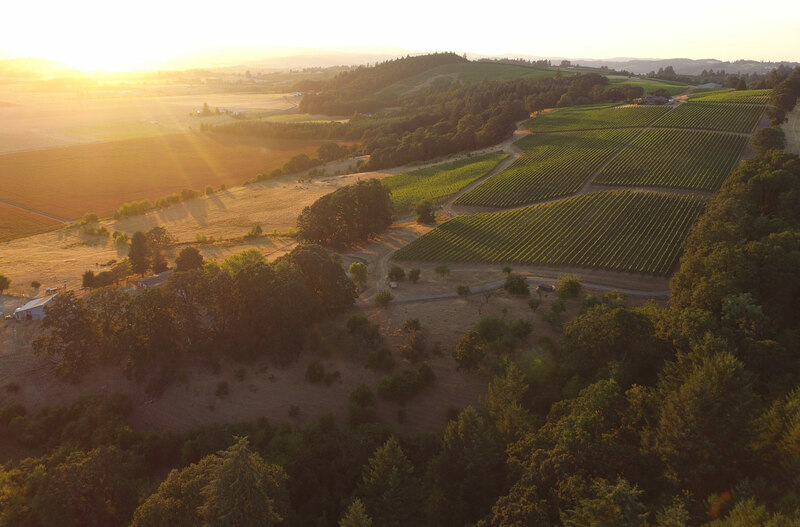 Thirty five acres of vineyards are nestled into a 150 acre farm including fir and oak forests. 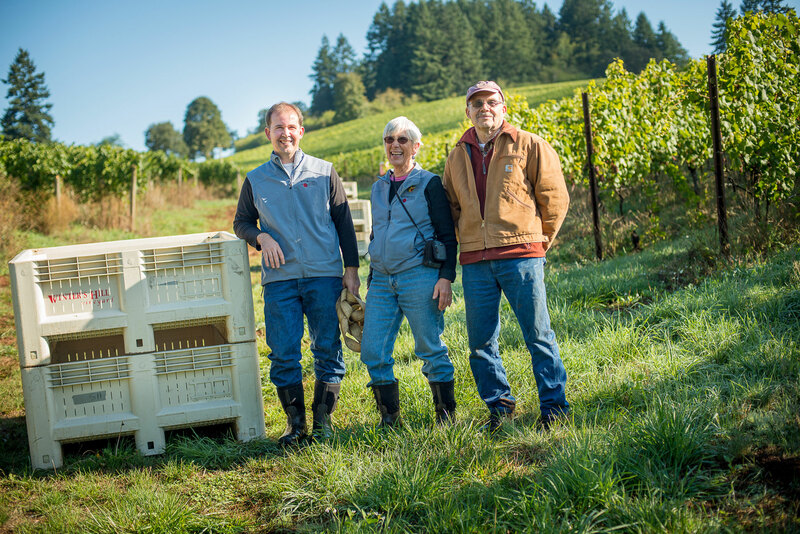 The Gladharts say that farming their land is a privilege, and they have followed sustainable farming practices since Peter and Emily Gladhart planted the first vines in 1990. Open daily, the tastings are conducted in the working winery so you can see, smell and hear all the action. The views are remarkable and wines critically-acclaimed. 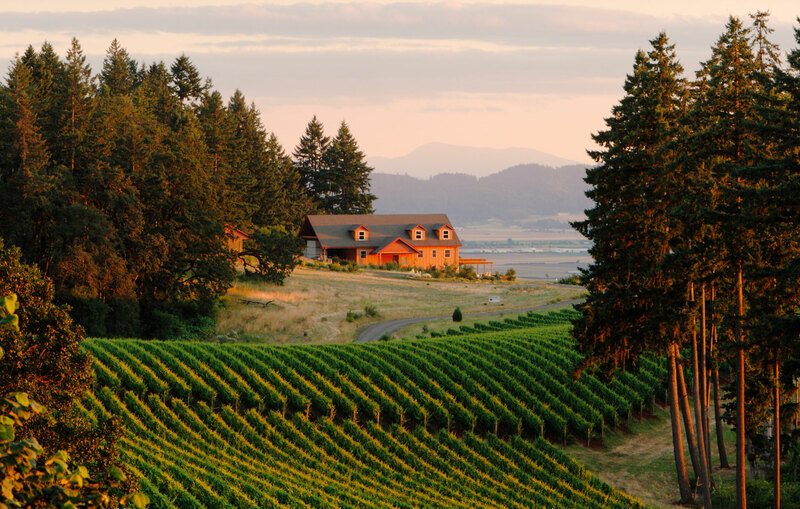 With a focus on Italian varietals, this isn't your typical Oregon winery. Yet after a day of tasting Pinot noir and Chardonnay, a departure to other varietals is always welcome! 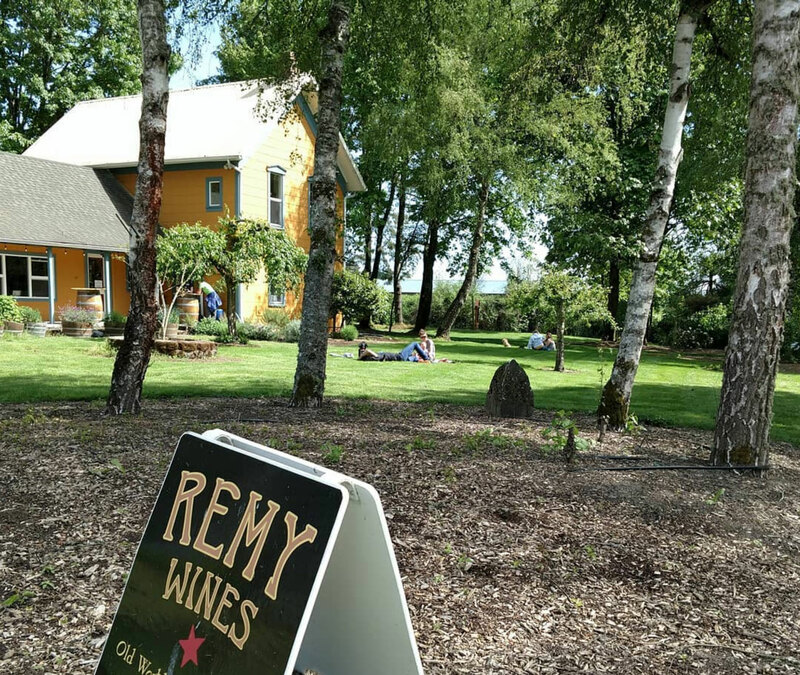 Remy Wines is based in an old farmhouse at the foot of Breyman Orchards Road. Winemaker Remy Drabkin grew up in the Oregon wine industry and has been making wines since she was 14! She started her eponymous Remy Wines label in 2006 and opened her charming farmhouse tasting room in 2017. The tasting room and surrounding grounds is a relaxing environment to explore her excellent Italian varietals, including Tempranillo, Barbera, and Nebbiolo. 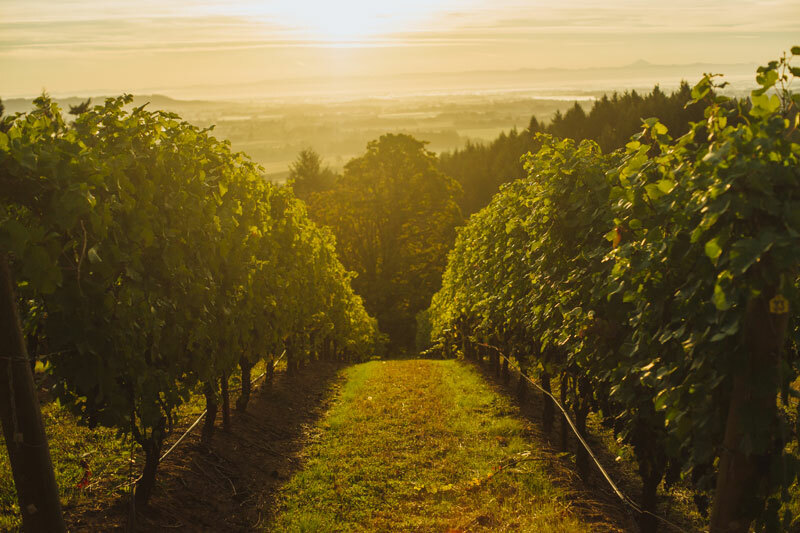 The grapes are sourced from choice vineyards in both Oregon and Washington and reflect the best that the northwest has to offer. 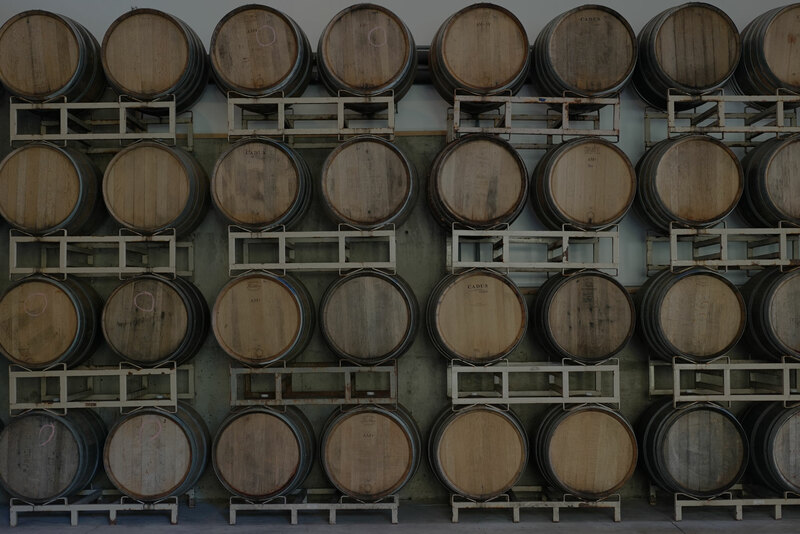 For a little variety, WineryHunt is featuring a distillery in February! Branch Point Distilleryis a small independent whiskey distillery in the heart of Oregon wine country. 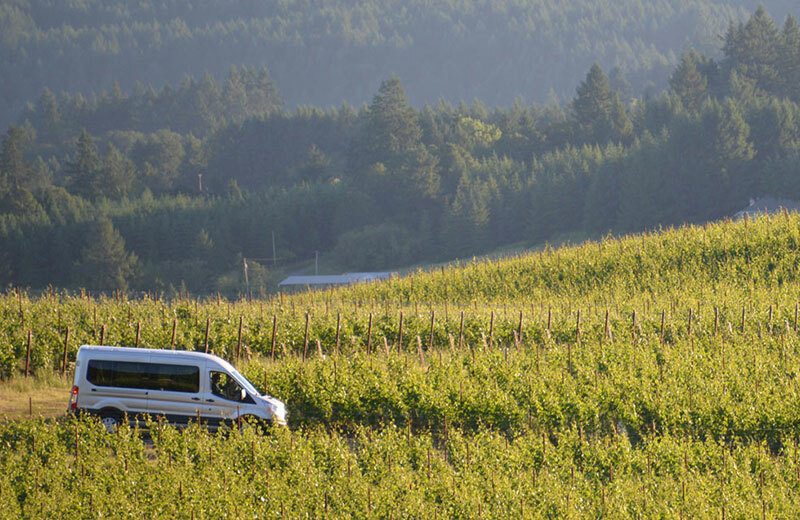 Located at the base of the South Dundee Hills by Stoller Vineyard, the distillery sources grains from local farmers to produce unique Oregon whiskies not found anywhere else. They utilize traditional methods of production such as distillers’ malt, pot stills, pre-prohibition barrel strengths, and non-chill filtration to create more flavorful and authentic whiskies. All of the whiskies are mashed, fermented, distilled, matured, and bottled on site. 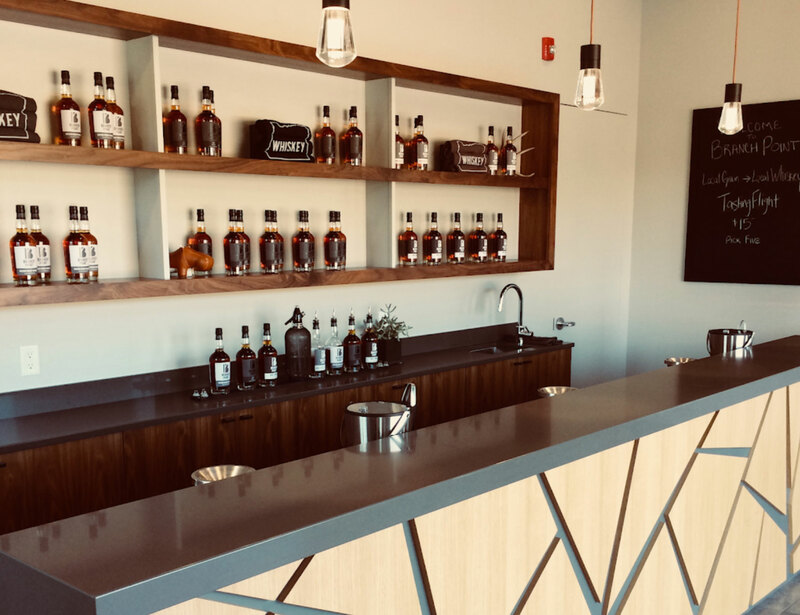 The tasting room opened in late 2018 and is a modern, inviting space to taste through these high-end spirits. WineryHunt club members are encouraged to visit in February to enjoy a waived tasting of their flight of premium Oregon whiskies. Due to Oregon law, a 10% discount on whiskey purchases is not allowed. However, a 10% discount will be applied to purchases of other merchandise, including mixers, bitters, barware, etc.